132 pages full of first-hand reports, interviews and photos. And in addition to this, we will introduce to you the winner of the competition of design professional clothing from IVNprofi fashion studio worth 10000 CZK! IVNprofi Work Fashion: Who is the winner? This Christmas twin is breaking records! Should it have one more sheet, more than 200 pages will roll! Additionally, it embraces the whole world – besides many reports from Moravia and Bohemia you can find here California, Canada, Germany, Israel, China, Cameroun and the South African SPECIAL! Find out who won the competition for IVN Profi design workwear worth CZK 10.000! So nice Christmas reading and good luck by 2019! Do something for love! 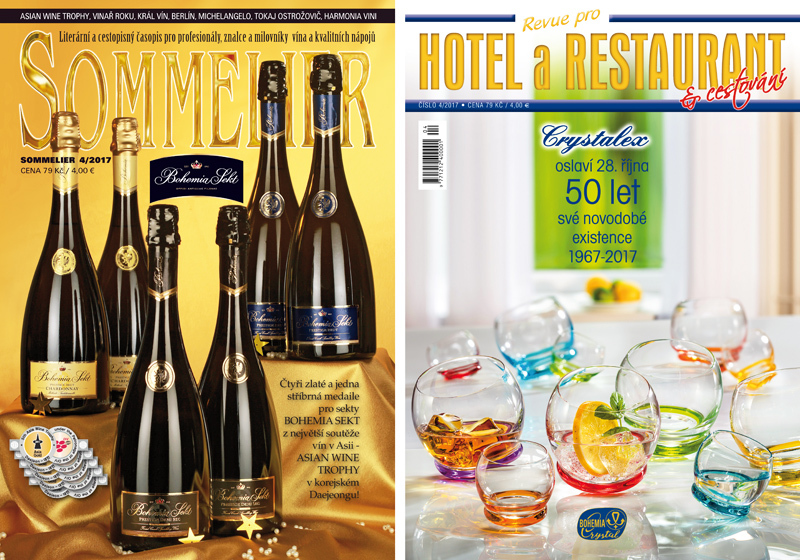 How the sparkling wine in Bohemia Sekt is produced? Having a dinner at C.I.A. This number was printed exceptionally late for which we are only partly to blame but still, it warrants an apology. At the beginning of the year, we decided to renovate our kitchen studio, a place where we prepare and take photos of dishes and recipe tips in the magazine. I’ll spare you the gruesome details but let’s just say it definitely wasn’t a joyous experience. Finding a workman prepared to get stuff done fast was no easy feat and then encouraging him to think a little outside of the box was practically impossible. We ended up spending our summer eating out of boxes, left with little choice but to wait till September to get the job more or less done. Reality: October. 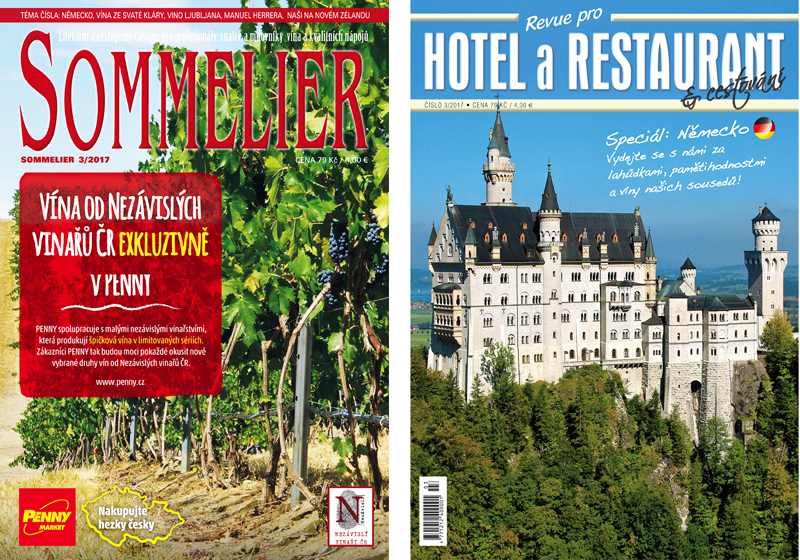 The second difference is that we’ve decided to dedicate the issue to two main topics – the 100 year anniversary of the Czech Republic through wine and beer, and South Africa. Do not miss the competition for INV Profi design work clothes worth 10.000 CZK! 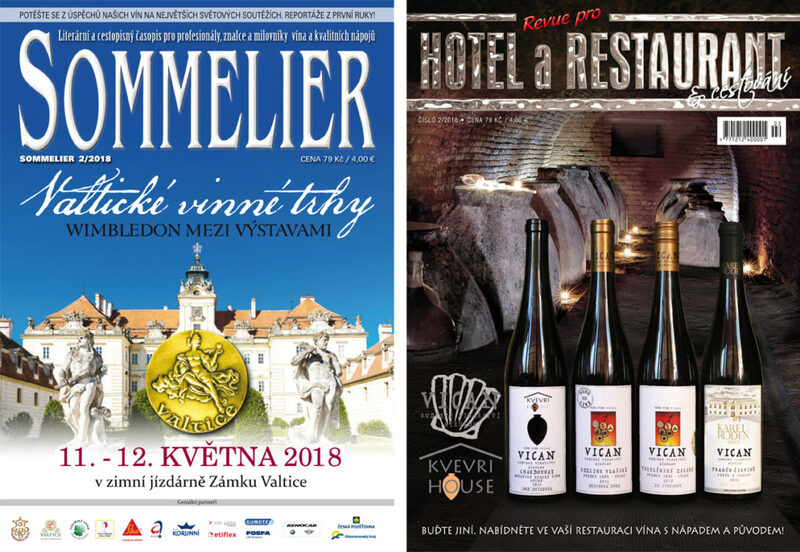 Vinařství Volařík awarded as Wine Maker of the Year to the 3rd time! Spring has sprung and love is all around. Along with plenty of large wine competitions of course. 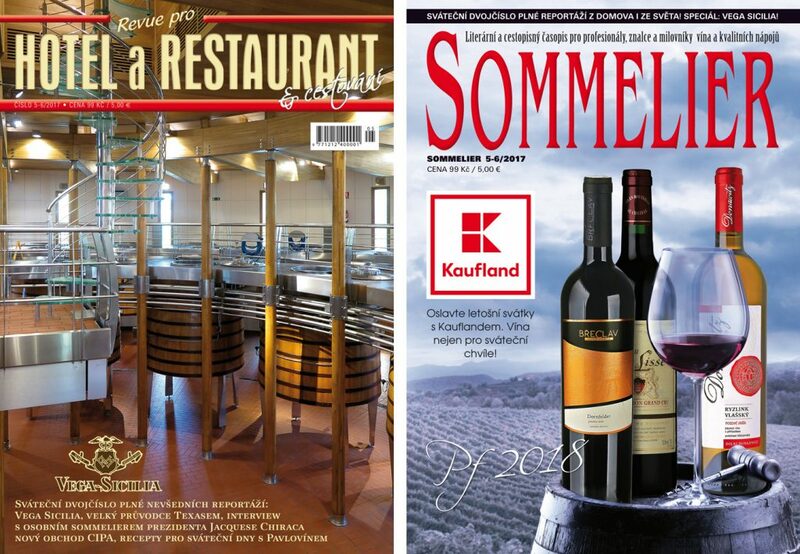 It’s incredible to see such small countries as the Czech Republic and Slovakia, who produce 3 and 2 thousandth worth of the world’s wine production respectively, become major players at the largest and most famous competitions around the world. And it’s fantastic to watch the successes they are reaping! Josef Valihrach picked up the world champion title at the world’s oldest competition in Lubljana –and for his very new variety of Cabernet Blanc no less! 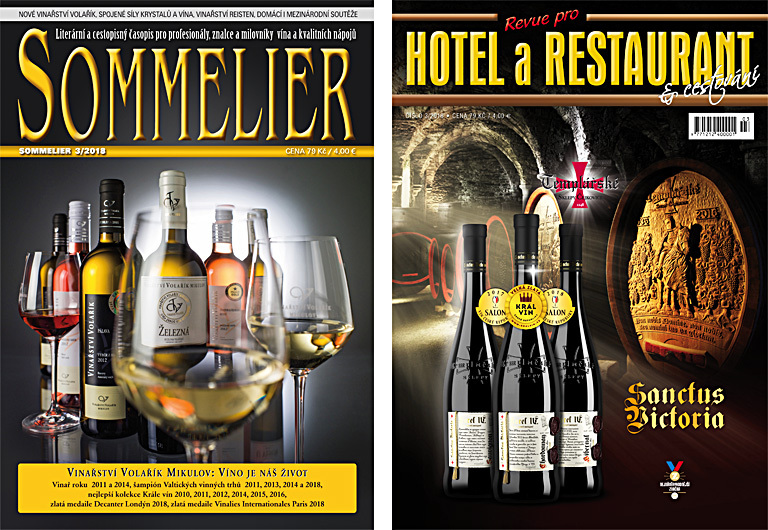 Meanwhile Znovín Znojmo picked up five gold medals out of six registered wines! With their Pinot Blanc Late Harvest 2015, Vinselekt Michlovský picked up the Grand Prix at the Pinot Blanc championship competition. Shining as this year’s brightest star are the Ostrožovič family from Slovakia’s Tokaj region picking up the Grand Prix award in the category of Les Vins Blancs de Cépages et d’Assemblages du Monde in Strasburg, Vinalies d´Or for the best sweet wine at the Vinalies Internationales in Paris and the Bacchus d´ Oro award for the best sweet wine at Bacchus in Madrid – all top rated competitions by VinoFed! Long may this trend continue! 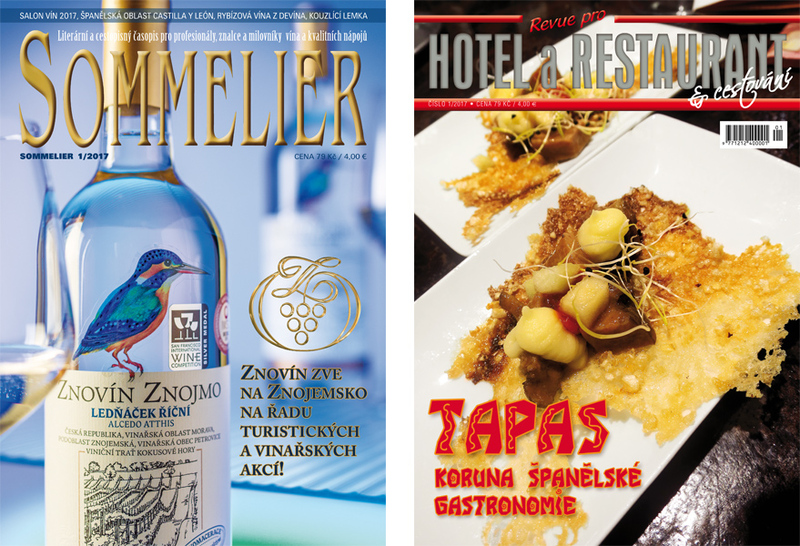 For our very first issue of 2018, we decided to place Czech, Moravian and Slovak wines in the limelight. In the gastronomy part we will be offering you a guided tour thru snowy Chicago, the capital of Illinois. Join us as we take a stroll through the culinary delights of Chicago, check out where Richard Gere used to go dancing with Jennifer Lopez in Shall we dance?, plus have a read through all of our other reports, interviews and articles. 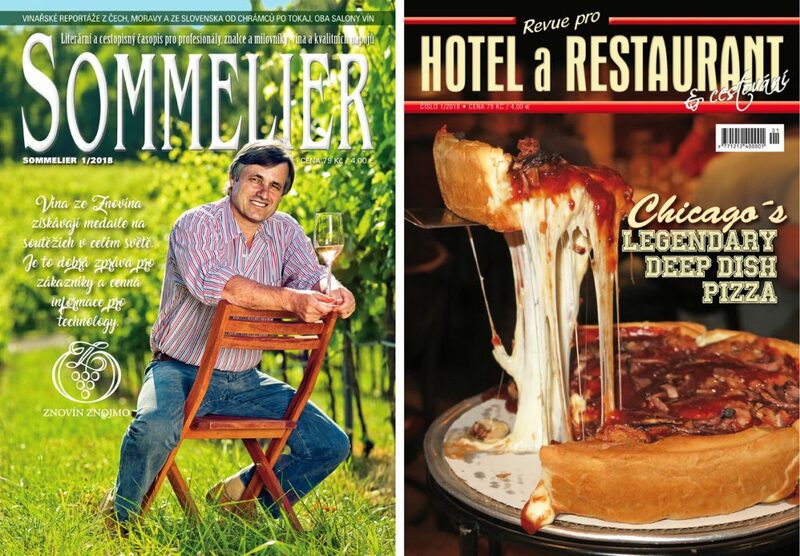 In our 27-year history, this is our first ever double issue. And it’s yours to keep! But to say it’s a double issue does the work an injustice, since in fact you are holding two fully-fledged magazines by 164 pages, all in one for your festive and New Year’s reading. We’re especially proud to be able to take you with us on a journey to one of the world’s most expensive wineries – Spain’s famous winery of Vega Sicilia. And you get to experience it with us. Simply amazing! 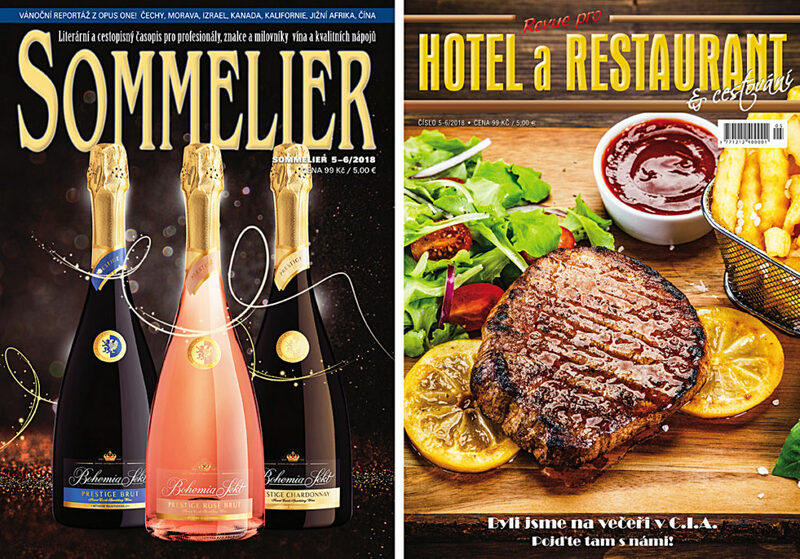 On top of this, we’ll introduce you to France’s former president Jacques Chirac’s personal sommelier, plus take you around a whole range of excellent wineries in Moravia. You can also look forward to catching a glimpse of Thanksgiving Dinner in Texas. We went to Austin to take part in a really lovely international competition where our wines picked up 10 double golds and 17 golds, leaving behind an outstanding impression! To fly to the other side of the world without gathering plenty of interesting material for you would have been a crime – hence the theme of this issue – Special Texas. And don’t worry, there’s plenty left for the next issue! So don’t say we never spoil you! 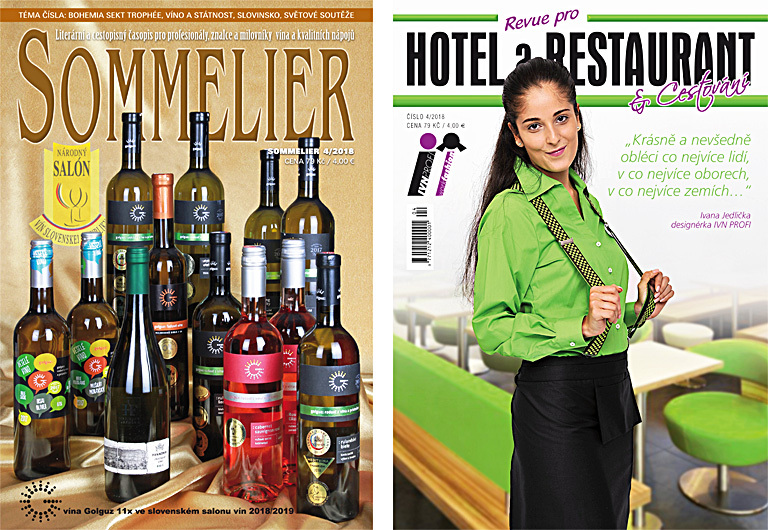 This 92-page issue can be divided into two main topics – world competitions and the successes of our wines on them (and they are SO MANY! 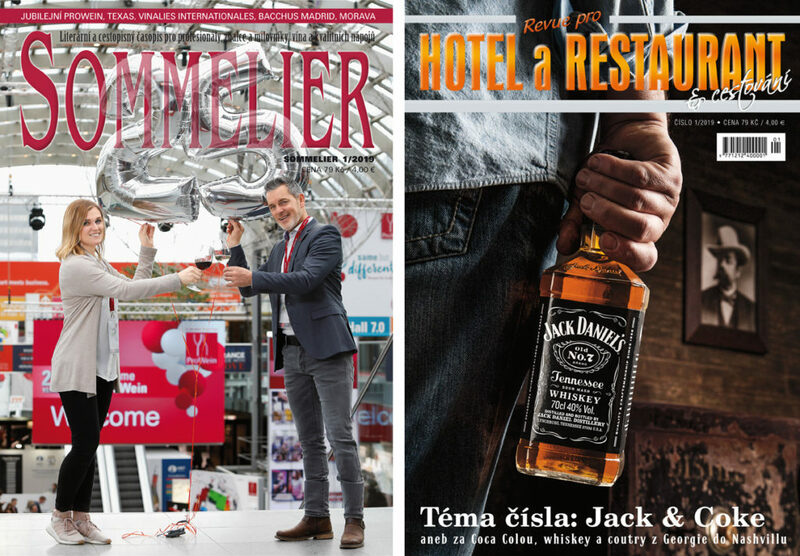 ), and a look back on history – the anniversary of Valtice Wine Fair with Jan Otáhal’s book, the development in evaluation of the competitions with Ton Kolsteeg, the twenty years of the Pardubice Wine Festival or fifteen years of Harmonia Vini, onbe of leading wine distributors. It’s good to remember, especially for that. And head out to Tokaj with Ostrozovic’s, their splendid wines and the excellent sommelier Maťo Šándor. How to recover lost energy after the winter? Vitamins, movement, body cleansing. But that’s not all. If we give more love to our lives, if we do something for others, we will feel better, we will live better. 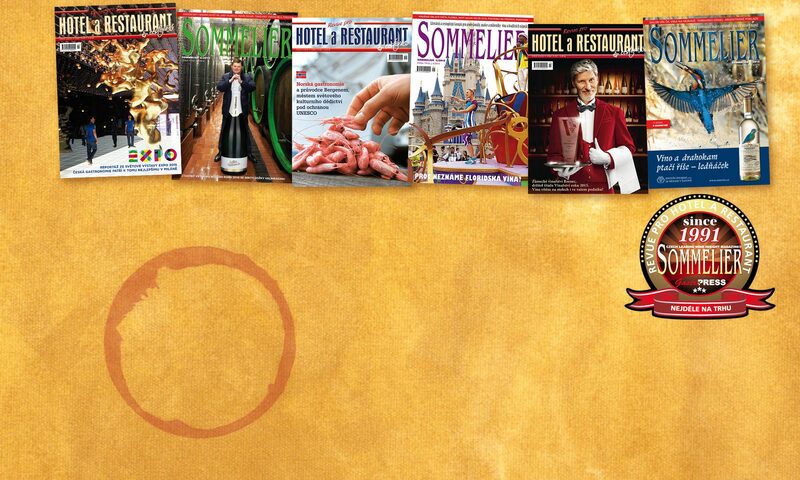 For seven years now, we have been helping collect and transport samples to the world’s largest charity winning competition, the Finger Lakes International Wine Competition, whose entire proceeds are funded by the camp for oncologically ill children. Since then, we’ve been sending the same samples to the Great American Wine Competition, which also has a charitable dimension. For the first time in seven years we managed to cross the limit of 200 Czech, Moravian and Slovak samples! Unbelievable 55 wineries decided to support a good thing! and with the feeling that our wineries are helping beyond the ocean. That feeling is worth it! The beautiful medals we bring will be a nice bonus and memory.